marami na akong nabasa regarding forex trading.ang strategy mo lang ang nagustuhan ko. idol kita. pagdating sa forex. at ikaw lang sa pilipinas ang nagbloblog tungkol sa forex.. I will apply your strategy as a contratrian trader. thank u. Thank you. I hope my blog helps you become a better trader. Any update po here, did you place long already in EUR/CHF? Is risk:reward okay at 1.2010—>1.9995 cutloss? i think you can place your trade now, john. nkiki system ako ngaun . ;)) very much satisfied with their’s but your insights are fun. 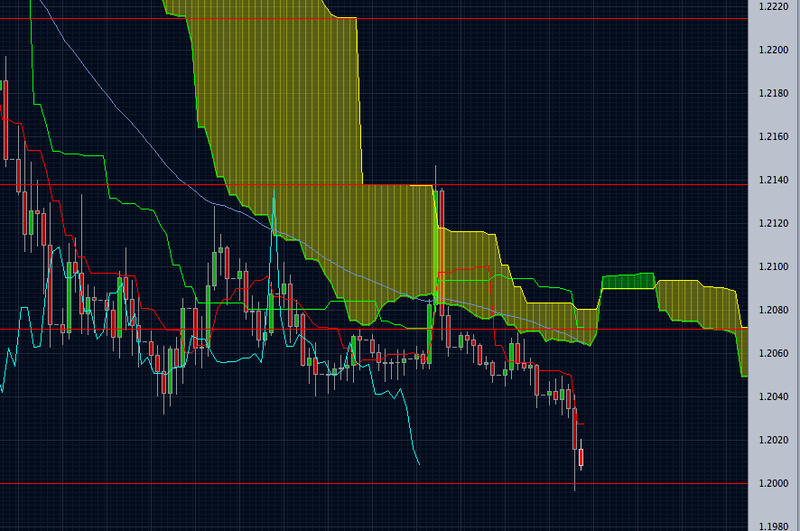 tsuu.. im trying to utilize ichimoku now. Aside from drawings and lines on the chart. They do have a story. Prices do tell stories. I finally recovered my funds back from a broker that ripped me off. I hired a refund firm to get my money back very pleased with the results.